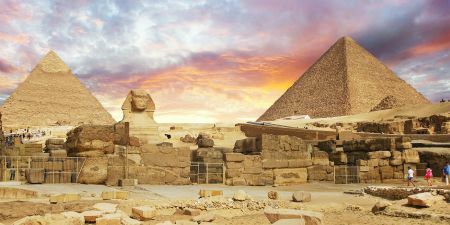 Looking for Egypt New Year Holidays? 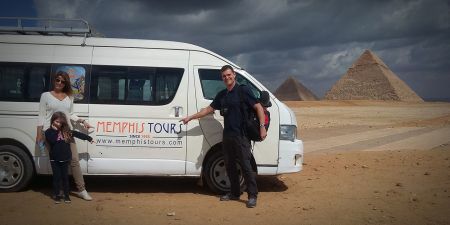 Celebrate Christmas and New Year’s through this tour that brings you to all of the most exciting, awe-inspiring, and relaxing places in Egypt. 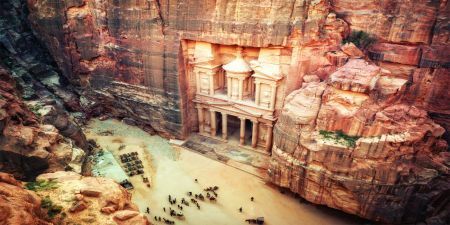 You’ll tour the sprawling lengths of Cairo and ride camels through the sand at the pyramids. 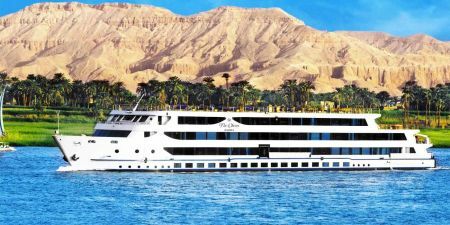 You’ll cruise along the banks of the Nile, wander through ancient temples, and explore hidden tombs in the Valley of the Kings. 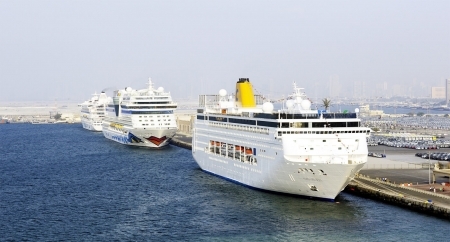 You’ll relax on the shores of the Red Sea, surfing or soaking up the sun next to sparkling blue waters in Hurghada. And you’ll enjoy holiday feasts, tempting local cuisine, and luxurious accommodations all throughout your adventure.